With the Advent of Tourist Season, India’s largest airline IndiGo recently announced for the commencement of 4 new daily non-stop flights from Udaipur — two each from New Delhi and Mumbai by the last Saturday of October. Four flights between Delhi-Udaipur and four between Mumbai-Udaipur have been predetermined. The announcement was made on 5th of October where the airlines’ President Aditya Ghosh said that Maharana Pratap International Airport will soon see start of both work and leisure passengers travelling to and from Lakecity. With this, IndiGo will now be conducting services in India’s 39 important airports. This will, now vanguard to open more options for the travelers travelling to and fro Udaipur with best of services and on-time performance, as the airline said. 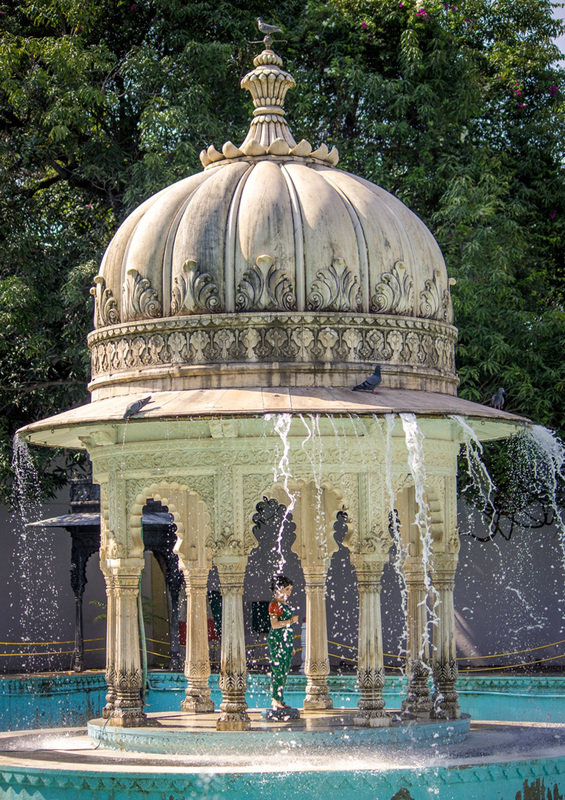 Udaipur will be the airline’s 34th domestic destination, which also flies to five international destinations. 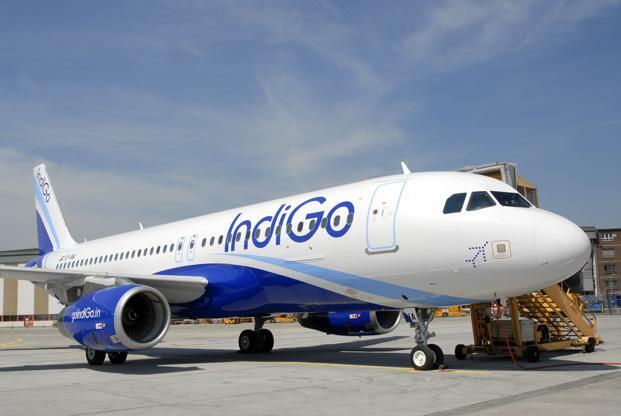 IndiGo is dutiful to provide maximum air connectivity from across the country on its network to gratify domestic air travel demand which will further add to 23.85 lakh passengers it flew in August 2015.